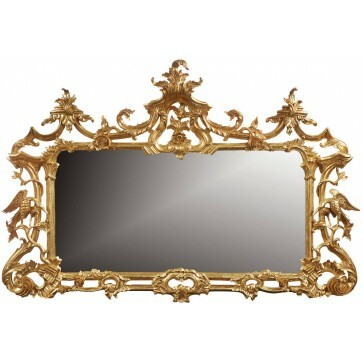 A giltwood cheval mirror entirely hand carved in mahogany with dutch leaf applied over red gesso with distressed finish. 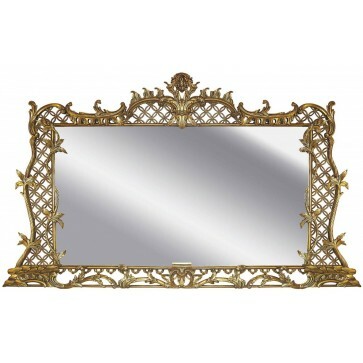 Brights of Nettlebed is proud to present this item, which is part of our Dressing mirrors range. 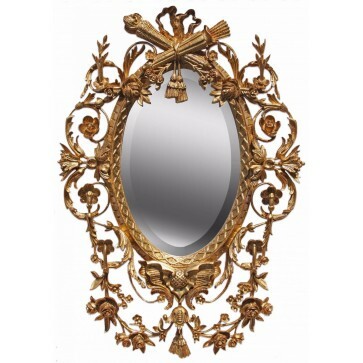 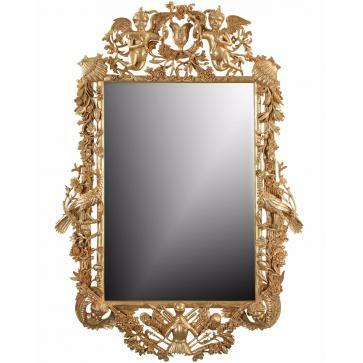 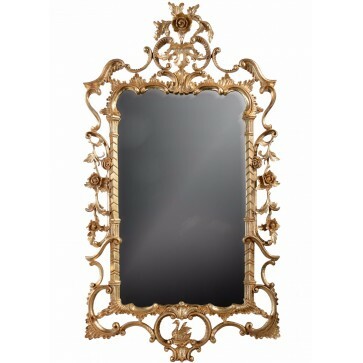 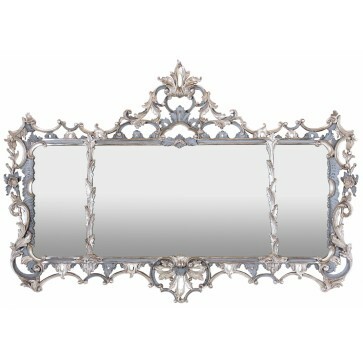 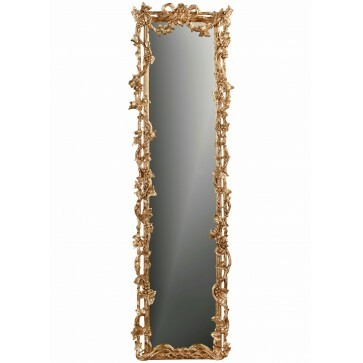 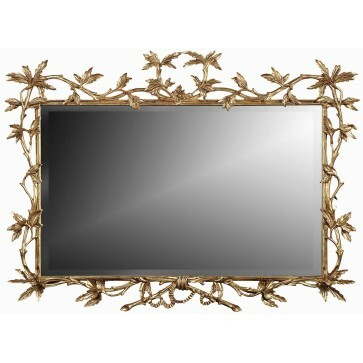 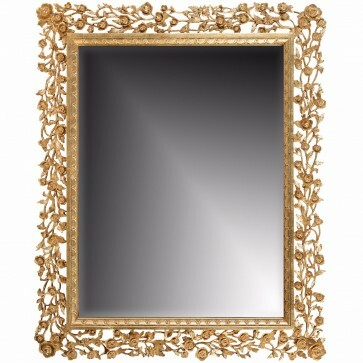 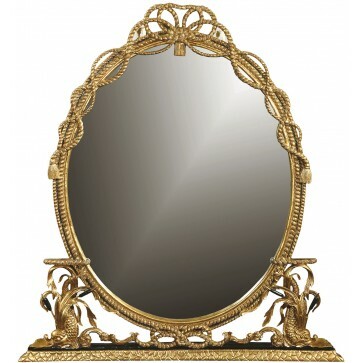 The Cherub cheval mirror - 60in. 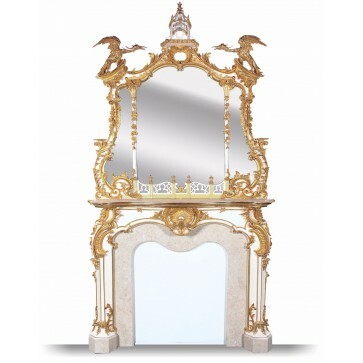 is £3,065 to purchase and can also be viewed in your nearest showroom as well. 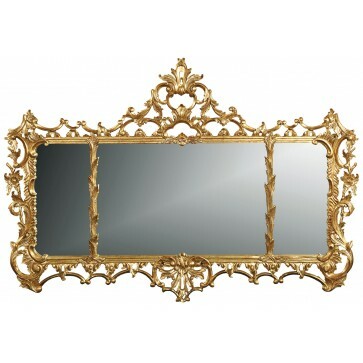 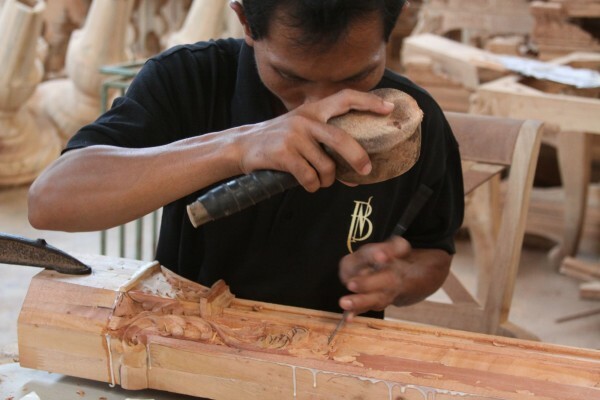 Brights carries a large range of Dressing mirrors and other bespoke pieces can be commissioned on request. 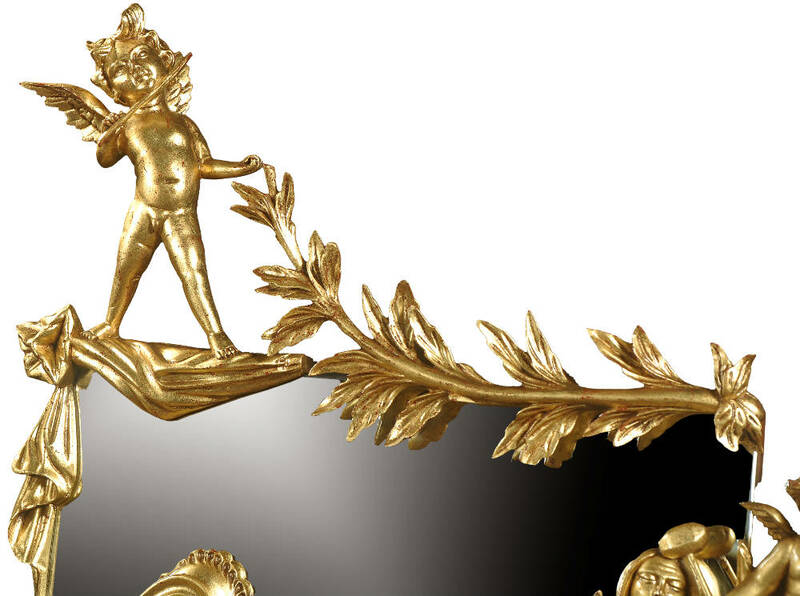 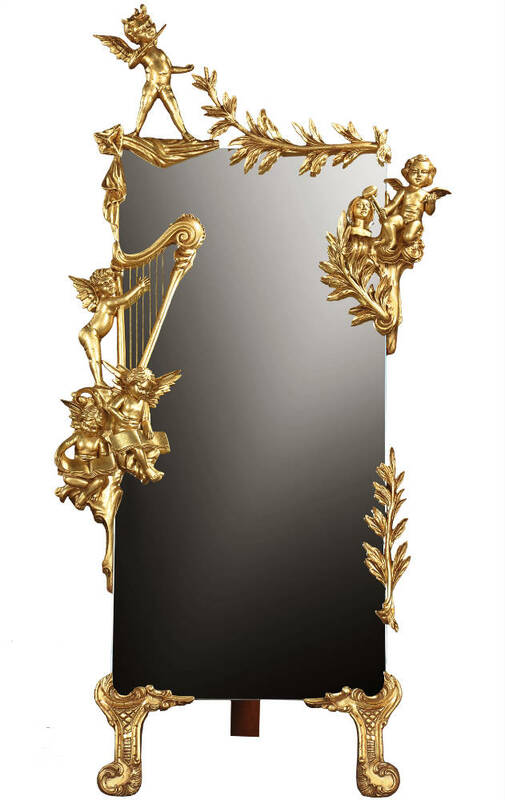 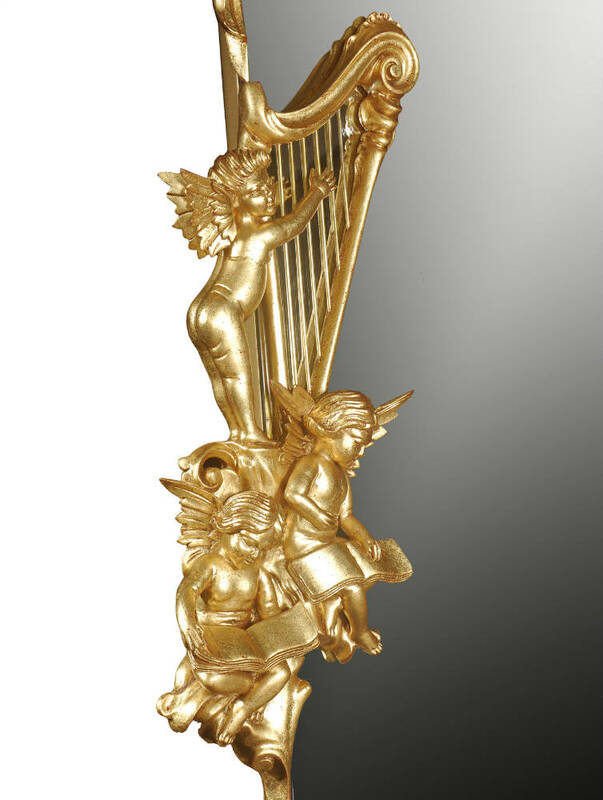 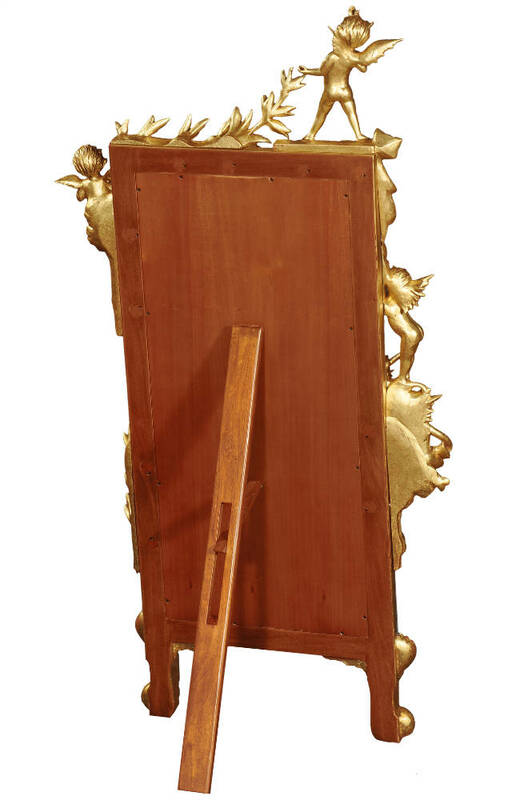 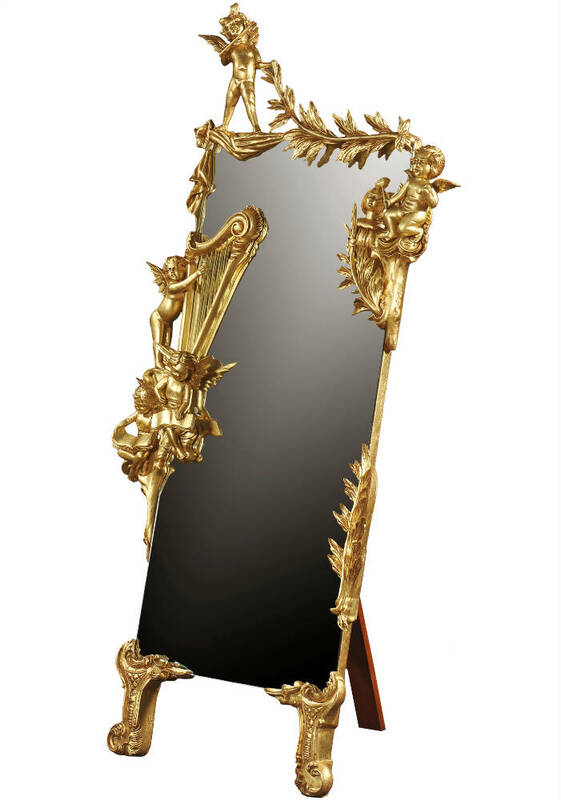 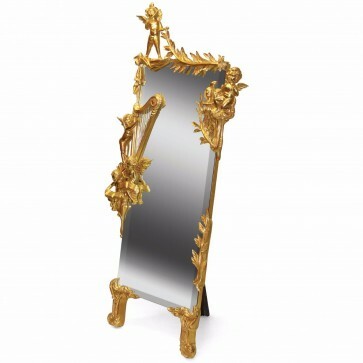 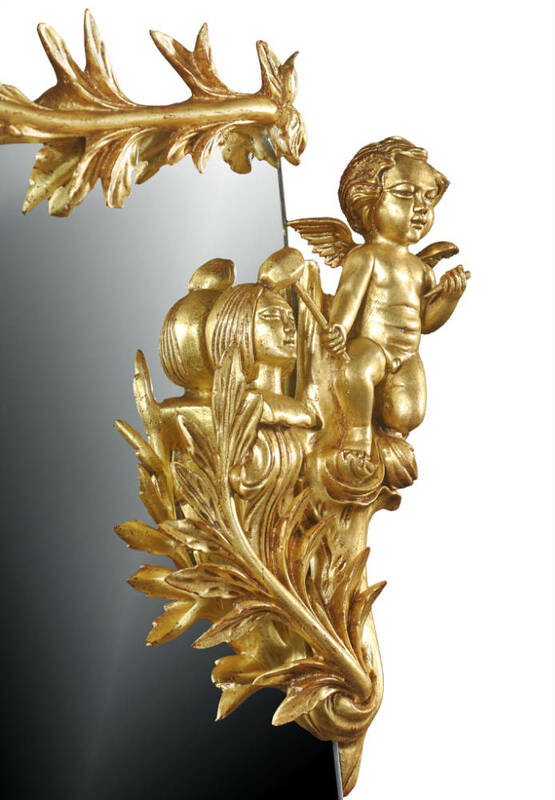 If you like more information on the Cherub cheval mirror - 60in., please do not hesitate to get in touch with us!